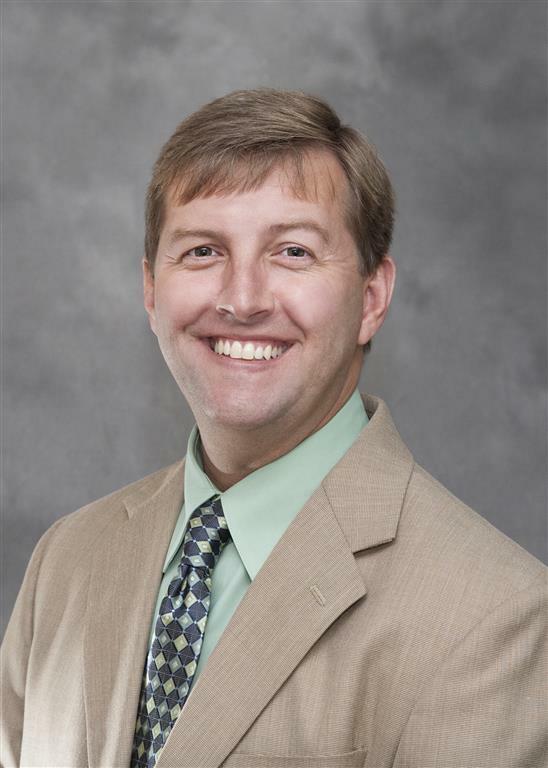 Carl Campbell, a native of Northwest Georgia, joined the Dalton-Whitfield County Joint Development Authority as Executive Director in April 2015. Prior to this role, he served as the Regional Project Manager in the Northwest Georgia Region for the Georgia Department of Economic Development (GDEcD) from 2011 until 2015. In his previous position with the GDEcD, Campbell worked with communities, other state agencies and utility partners to foster economic growth in our region by recruiting new industry to our area and assisting existing industries with expansion opportunities. Campbell has successfully assisted in landing numerous projects in North Georgia resulting in job growth and investment. These projects include Audia Group, Engineered Floors, Interroll, IVC US, Mannington, Mattex, Mohawk Industries and Shaw Industries Inc.
Campbell has a Bachelor's of Business Administration from the University of Georgia. He has attended and instructed the Georgia Academy for Economic Development and completed the Georgia Tech Basic Economic Development course. Campbell is a member of the Georgia Economic Developers Association (GEDA). He and his wife, Kristy, are the parents of John Grant, Riley and Karaline. 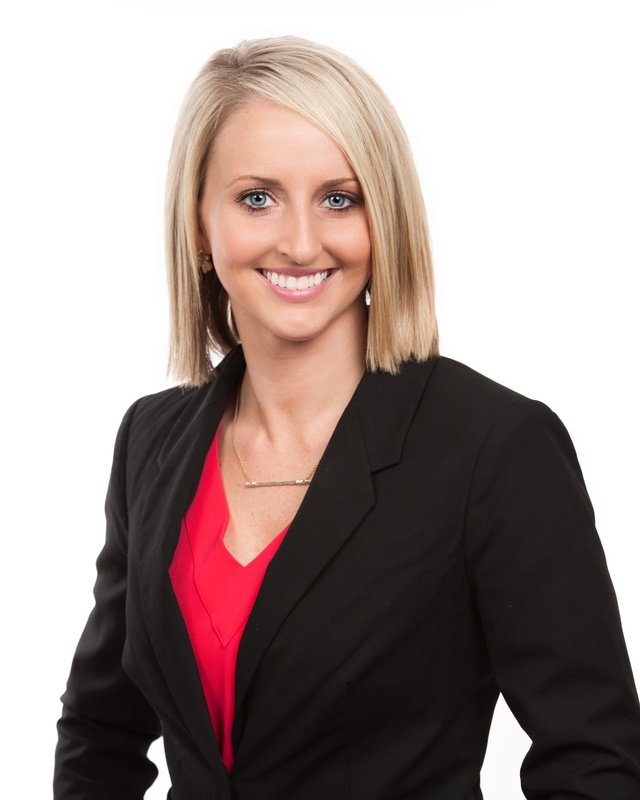 Ali Harp, a native of North Georgia, joined the Dalton-Whitfield County Joint Development Authority team in May 2017. Previously, she worked for the Greater Dalton Chamber of Commerce from 2013-2015. She served as the Director of Health Initiatives at Northwest Georgia Healthcare Partnership from 2015-2017. Ali graduated from Dalton State College in 2013 earning a Bachelor's of Business Administration with a concentration in Management. Ali is a graduate of the Greater Dalton Chamber of Commerce's Emerging Leaders Institute (Class of 2015), Leadership Dalton-Whitfield (Class of 2017), and participant in Georgia Forward's Young Gamechanger (Spring of 2017). She serves as a Trustee of the Dalton-Whitfield Hospital Authority and serves on the Dalton Convention and Visitors Bureau Board of Directors.